FRISKY News | Is the growth of The Resistance evidence of a change in the industry? 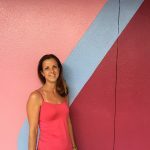 Is the growth of The Resistance evidence of a change in the industry? 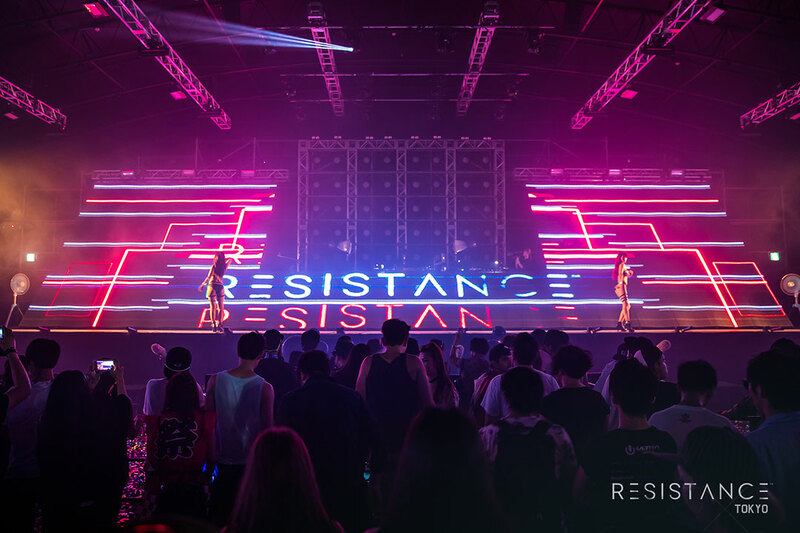 Ultra Music Festival’s “Resistance” movement has continued to grow, traveling around the globe with stages in Singapore, Bali, Tokyo and Brazil, and standalone events in Paraguay, Peru, and Chile. 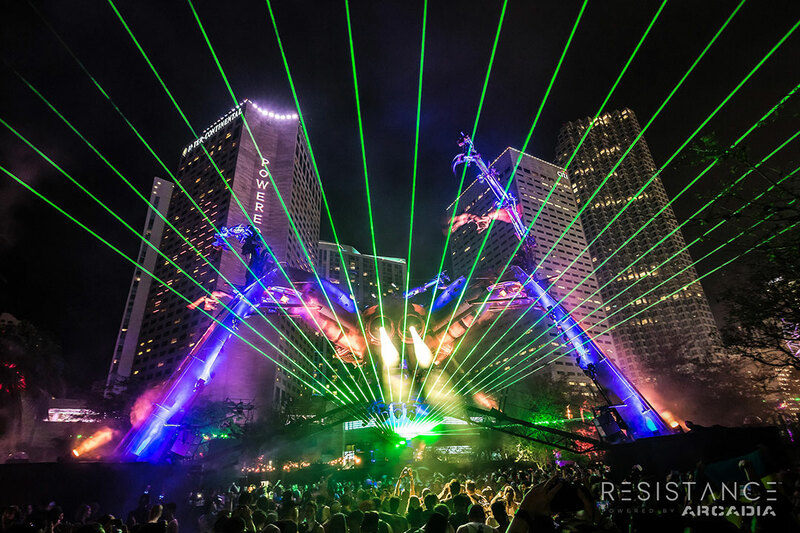 Now they’re returning to UMF and expanding with two stages: Arcadia’s “Spider” stage and Carl Cox’s “Megastructure”. 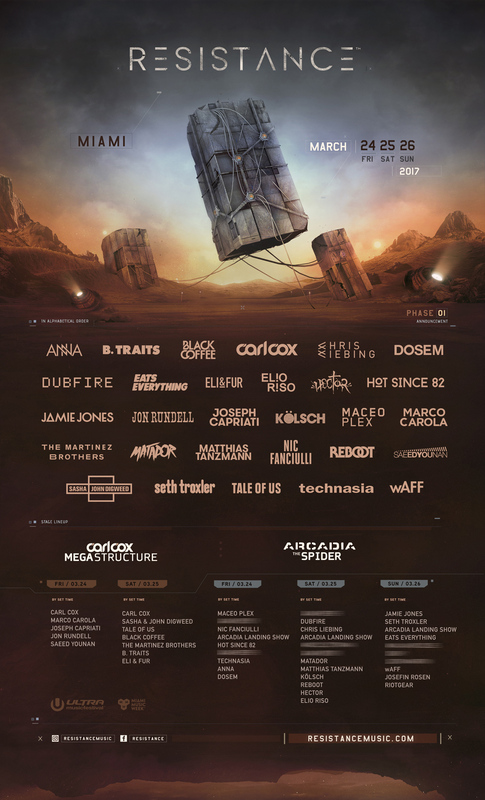 Featuring a range of big name house and techno DJs, including Carl Cox, Sasha & Digweed, ANNA, Dosem, Eats Everything, Maceo Plex, Nic Fanciulli, Tale of Us, and more, the two stages are a festival in themselves. When the Resistance first appeared I was glad that people might be introduced to some real music besides the EDM that had overtaken the festival, yet sad to realize that the music that once was the norm was now considered fringe. 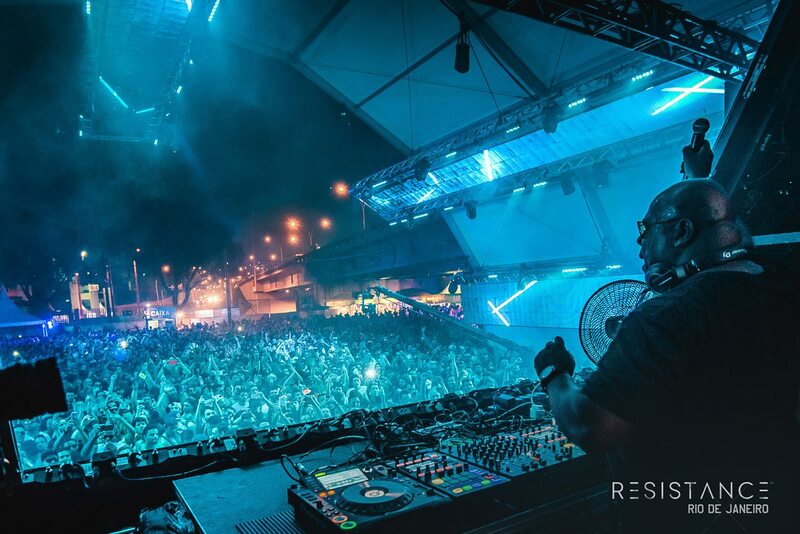 The current Resistance is the music that had originally built Ultra, spawning from the Winter Music Conference which brought the community together from across the world, creating a connection that came from a deep love for this unique, underground, globally uniting sound. Resistance is an apt description for what has evolved since then. Some might say EDM came from that sound, and that what I had loved has been replaced by the new generation… but the deep, progressive, techno underground music still exists. I hear it every day, I read it in the words from the DJs and producers who continue to create it – this music that evolved from the underground clubs and raves, from a culture that was disenfranchised, outside the structures, non conforming. The music speaks of a world outside of the rules that have been constructed around us, it’s music that appeals to those who don’t fit within the system, and love it because it connects them to others who think and feel the same. We’ve watched in dismay as the scene began to grow and grow to a point where the music industry couldn’t ignore it, so they created a commercial market to appeal to the masses and control their tastes. The occupation overtook and overwhelmed the industry. However, one of the things I hear often when underground DJs talk about EDM is the hope that the people who listen to it will dig deeper once they’ve been introduced to electronic music. Perhaps the growth of the Resistance concept is an indicator that this is true. Is EDM on the way out? Or is the demand from the long-existing underground fans great enough to influence the commercial festivals? With the right shifts in the minds and ears of new electronic music fans, I think the underground can continue to impact the evolution of the industry. It makes me happy to believe that others may begin to feel the amazing experience of this music, and join together in the energy that it brings, and the messages that it transmits.